Improve the quality and appearance of your lawn! Unhappy with the way your lawn looks? Frustrated with expensive lawn care products? 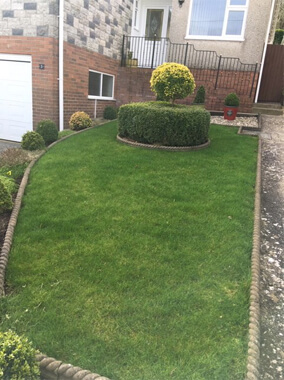 Based in South Wales, Lawn & Weed Expert is a team of lawn care professionals with more than 20 years’ experience in lawn maintenance and grass treatment. We can survey your garden and discuss a cost-effective method of controlling weeds and moss and improving the lawn’s health and overall appearance. 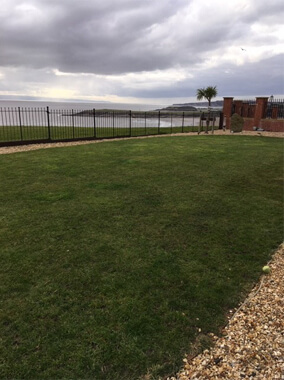 Our professional lawn care services are available in Cardiff, Swansea, Newport and the surrounding South Wales area. 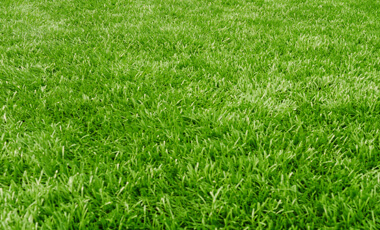 We use the highest quality products (such as non-scorch lawn feed) with no harsh chemicals. Whether you need us to deal with your weeds or provide a full programme of lawn treatments, you can count on your local lawn maintenance experts! 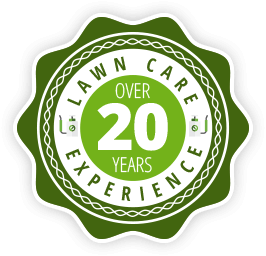 Why Choose Lawn & Weed Expert? 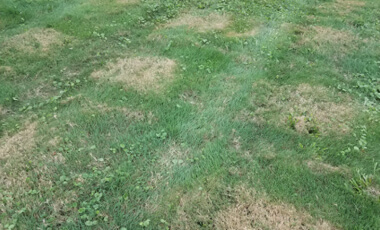 A number of common lawn diseases can be found in gardens across South Wales. Different diseases can thrive depending on the temperature, environment and recent weather conditions. 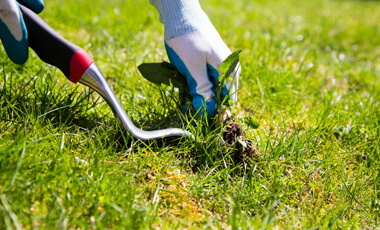 We will always take these factors into account when selecting the best lawn treatment for you. Without regular maintenance, there is a risk that your lawn may become infested with damaging pests. There is also the threat of unwanted weeds growing and starving your lawn. Our lawn maintenance service detects and treats pests and troublesome weeds before they get out of hand. Grass, like any other plant, takes carbon dioxide from the air and produces oxygen. When kept healthy, lawns are incredible at producing oxygen – in fact, some studies suggest that a 25ft2 area of healthy lawn grass produces enough oxygen each day to meet all the oxygen needs of one adult. 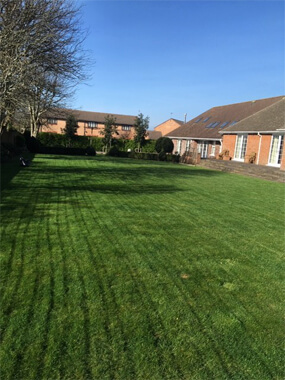 Want to see the results that our lawn care experts are able to achieve? Take a look at some of our recent work in Cardiff, Swansea, Newport and the surrounding areas – we think you’ll be very impressed! Would you like to learn our trade and start your own lawn maintenance business? We can provide training to help you become a successful lawn care professional – get in touch today to learn about our UK franchise opportunities!